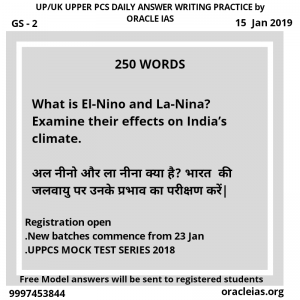 Orac le IAS, the best coaching institute for UPSC/IAS/PCS preparation in Dehradun brings to you daily answer writing practice. I am a working professional and often do not get enough time for prep. I met Mr. Hemant wrt preparation strategy for working professionals. He is very approachable with a keen insight of problems that working professional face as he was one himself. He cleared my doubts with patience. I wish them luck and advise all to seek their guidance. 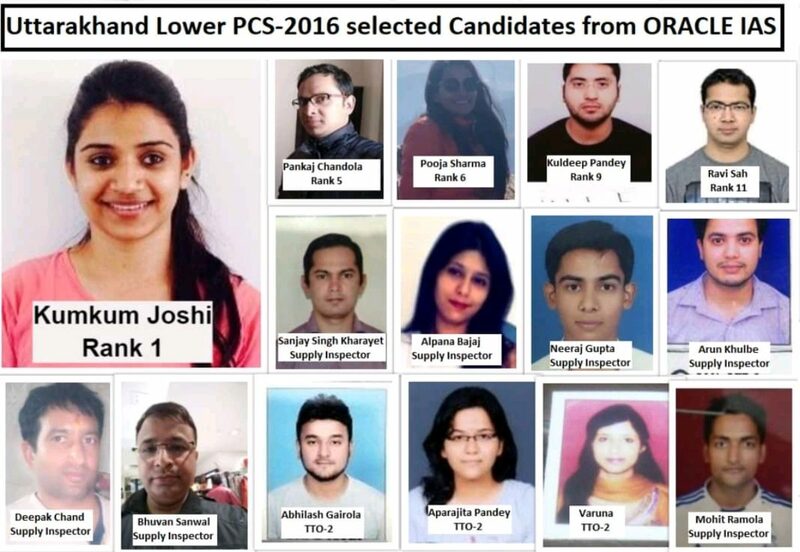 Best of luck ORACLE and continue doing the good work.